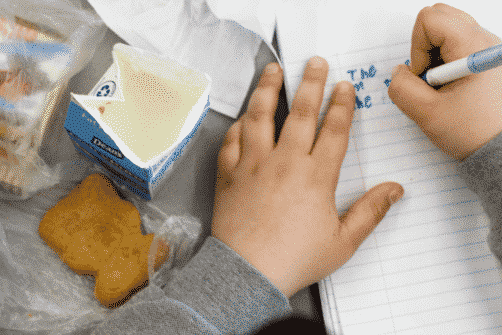 Shaming a student because they don't have money for lunch is wrong and should be outlawed. Stay in the know, become a member and join Voices Against Hunger. 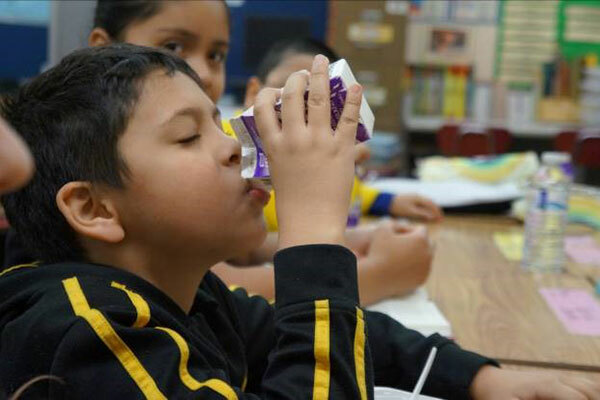 Tell Congress to protect school programs that help kids get the nutrition they need!